The 2016 Ram 1500 from El Paso, TX is the go-to vehicle if you need both power and performance. A tough player to beat in the full-size truck class, this muscle ride provides the strength, comfort, and safety you need for your adventures. It also does its job with a design made for optimal use. To give you freedom to choose the capacity of your vehicle, this vehicle from Ram dealerships in El Paso, TX offers three engine options. A standard 3.6-liter Pentastart gasoline V6 comes with it, producing 305 horsepower, 269 lb-ft of torque, and 25 mpg fuel economy. 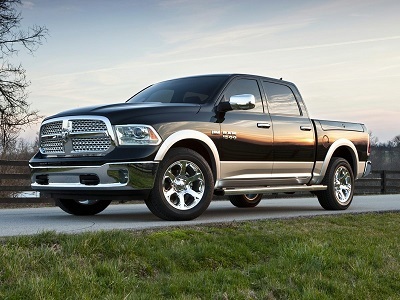 The 5.7-liter Hemi V8, on the other hand, is faster and more powerful. It delivers 395 hp and 410 lb-ft of torque. Last but not the least is the EcoDiesel V6, which is the best option for those whose top priority is better fuel economy. It gives you a whopping 30 mpg of fuel economy while its speed is at 240hp and torque at 420 lb.-ft.
Posted on April 8, 2016 by CedrickPosted in BusinessTagged 1500, 2016, dealer, paso, ram.